Plantscapes supplies artificial plants and trees, for sale and rental to Business premises such as Banks, Hotels, Shopping Malls, Fitness Centres, Architects, Designers Schools and Colleges etc in UK and Ireland. We are able to offer our clients a wide range of artificial plants to suit their requirements, ranging from smaller floor plant displays to large artificial trees and creeping ivy. We design the plant display to suit the environment. 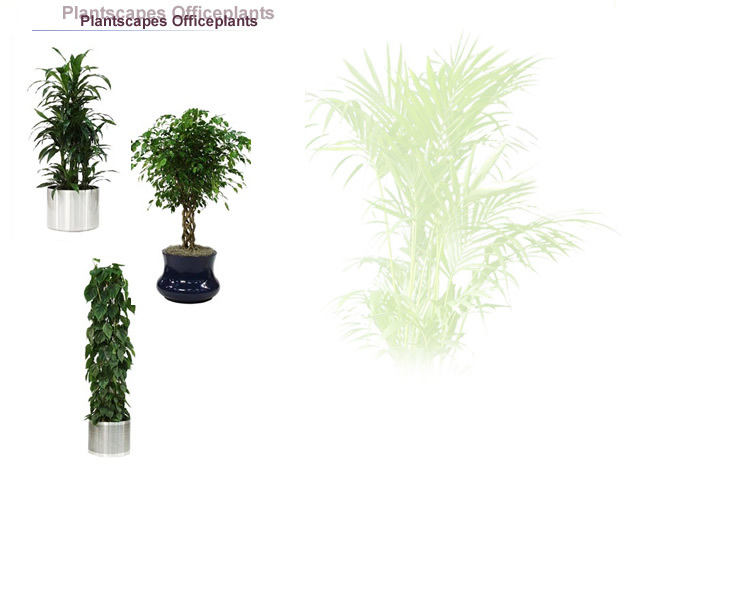 Plantscapes Office Plants is one of the fastest growing locally owned Interior landscaping companies in Ireland. We are able to offer our clients a reliable, professional and competitive service in the Interior Landscaping industry. © Copyright 2001 Plantscapes. Created and maintained by Art-ic.